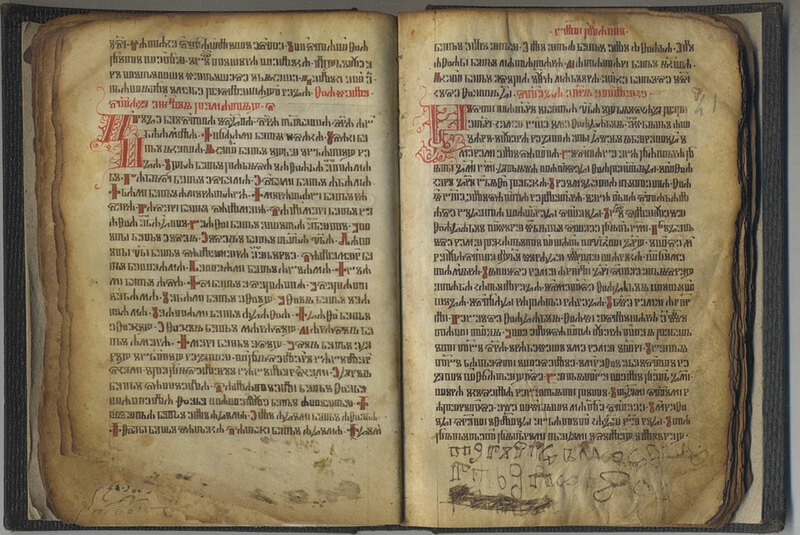 In the world, there are only two extensive collection of books and fragments written in the angular (Croatian) Glagolitic script. One of them belonged to the well-known Croatian national figure, historian Ivan Kukuljević Sakcinski (1816-1889). Now it is stored in the Croatian Academy of Arts and Sciences in Zagreb. 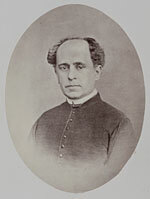 The other was accumulated by the Zadar priest and academician of the South Slavic (now Croatian) Academy of Sciences in Zagreb Ivan Berčić (1824-1870). 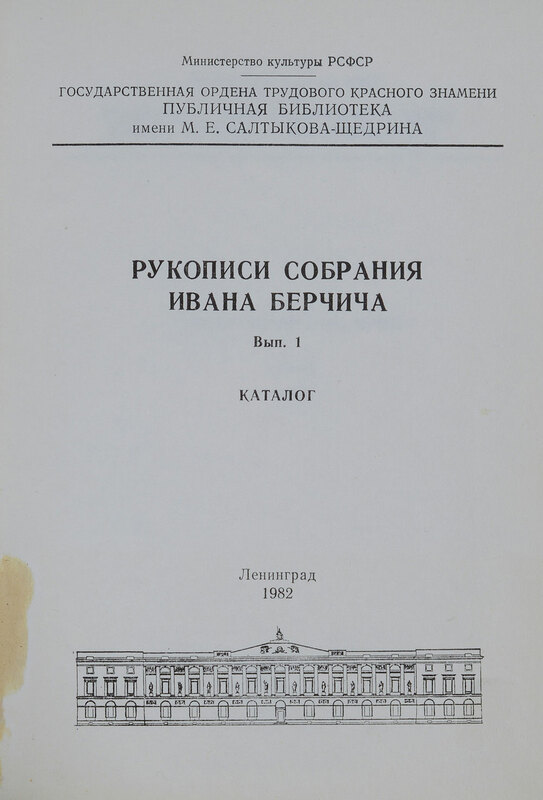 In 1874, it was acquired by the Imperial Public Library (now the National Library of Russia). 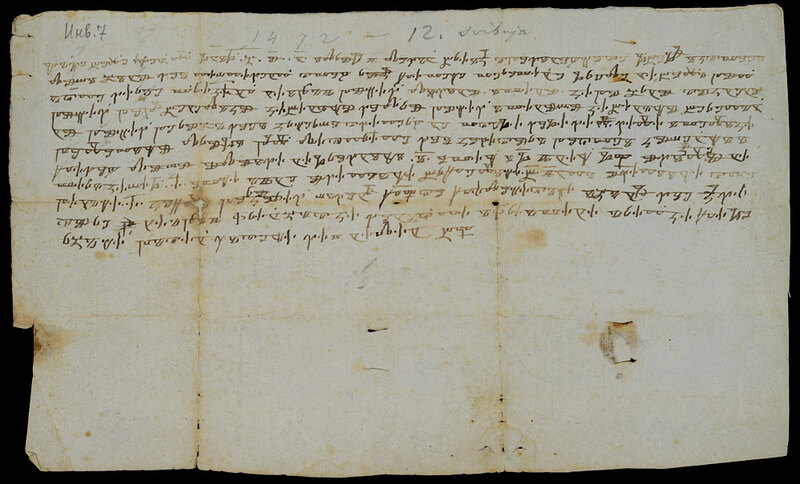 The I. Berčić Collection comprises the largest number of Croatian Glagolitic manuscripts as well as printed items kept outside of Croatia. Among them are a lot of rarities. 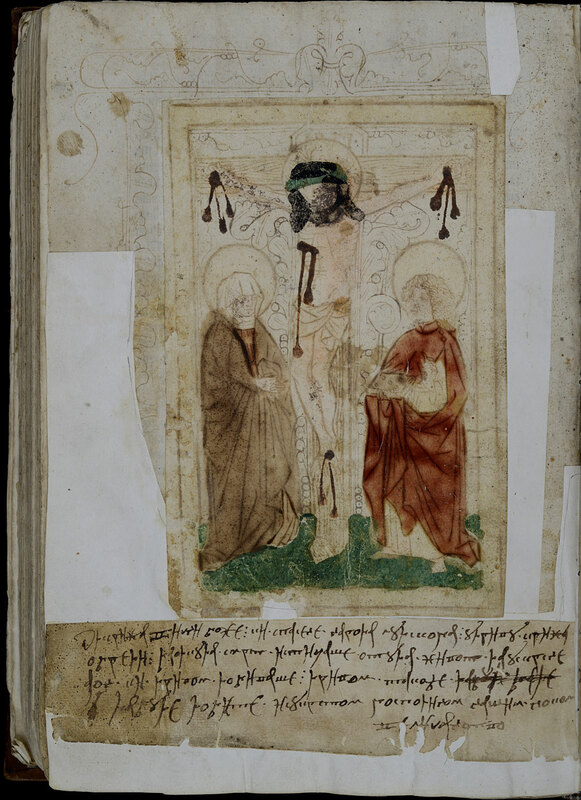 One of the most remarkable is the fifteenth century book collecting non-liturgical texts. 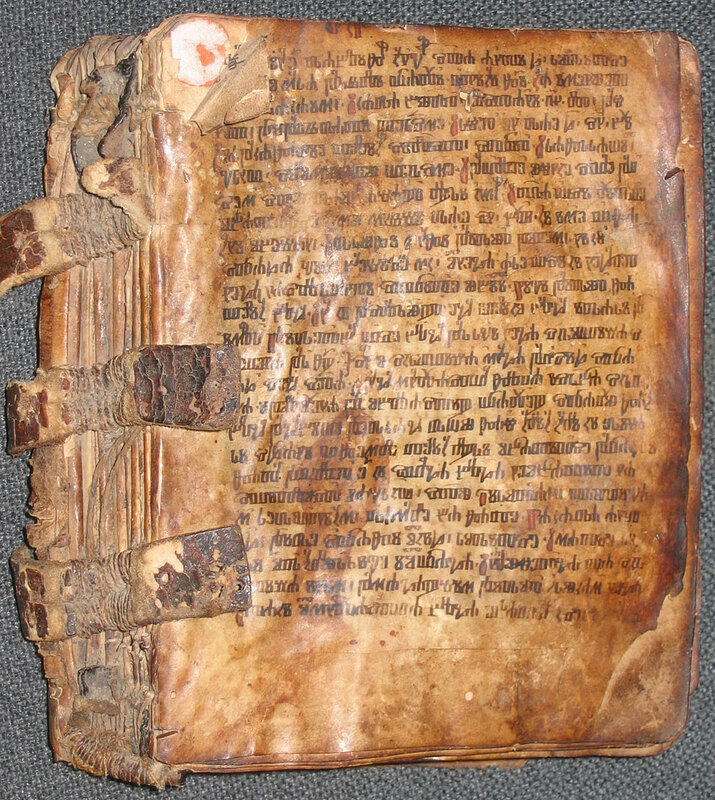 It is one of only seven preserved copies dating the 14th-15th centuries. 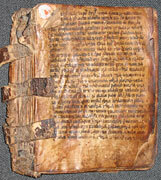 In addition to this complete version, there are nine fragments of five similar unidentified books. 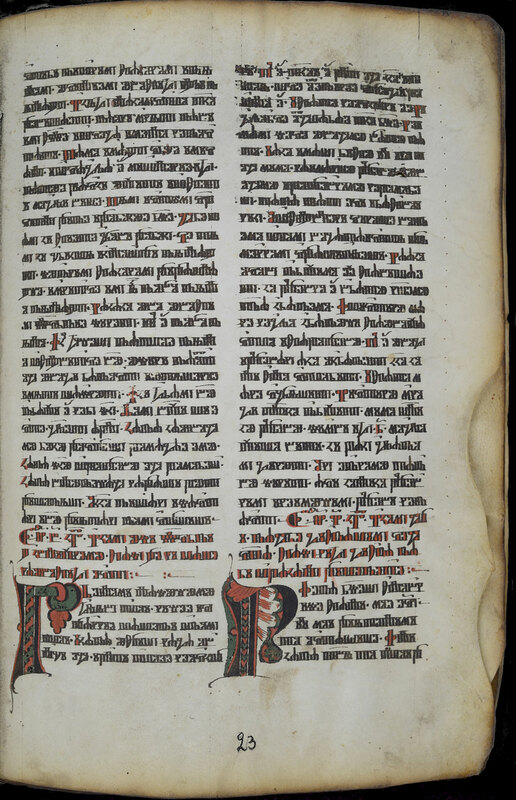 Both the full version and fragments contain legends as well as apocryphal, hagiographic and rare texts, of which several were hitherto unknown. 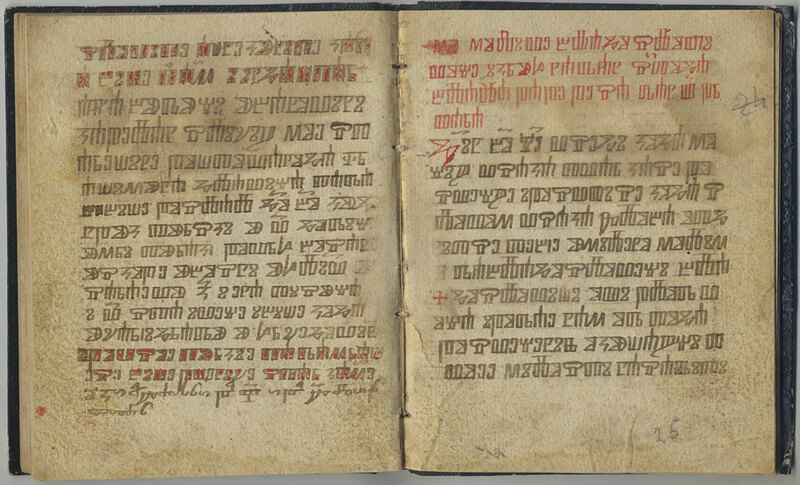 Such unique Glagolitic non-liturgical books are a vital element of Croatian national culture that have great importance for the history of Croatian literature. 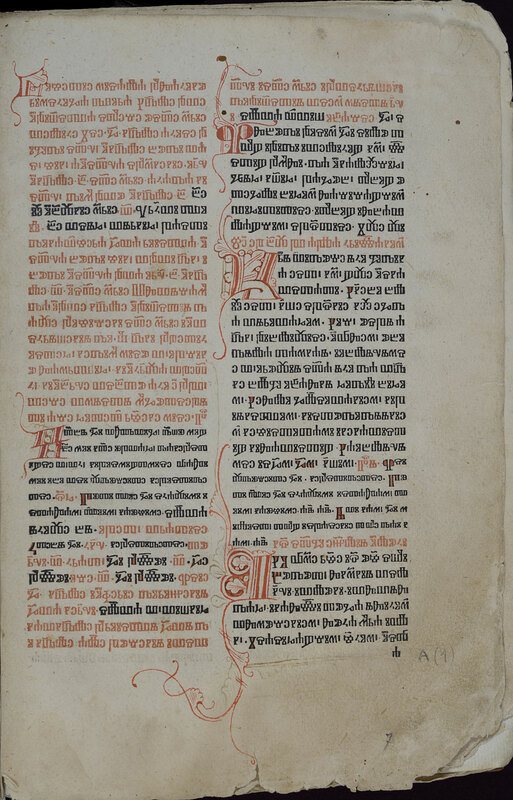 The collection also includes four ceremonials (ceremonial is a collection of the texts for sacraments and rites) from the 16th century, written by celebrated scribes - Croatian Franciscan monks. 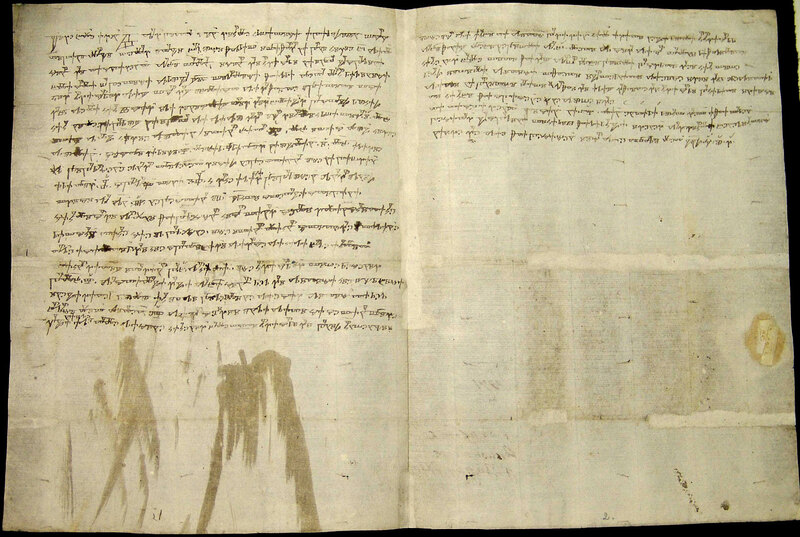 Namely, they are: two of the four remaining books of imon Klimantović, dating 1509 and 1514; Ceremonial of Andrej Čučković of 1529 (this is only work of the scribe but it made him known); the fourth book that brought fame to Peter Milutinić, written by him in 1556. 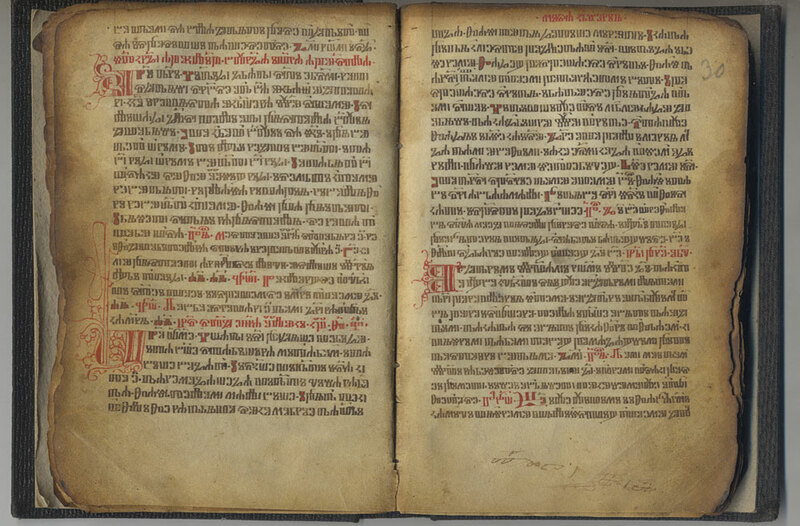 The Berčić Collection contains 154 fragments from Catholic liturgical manuscripts, such as Breviaries and Missals, dated from the 13th to 18th centuries. 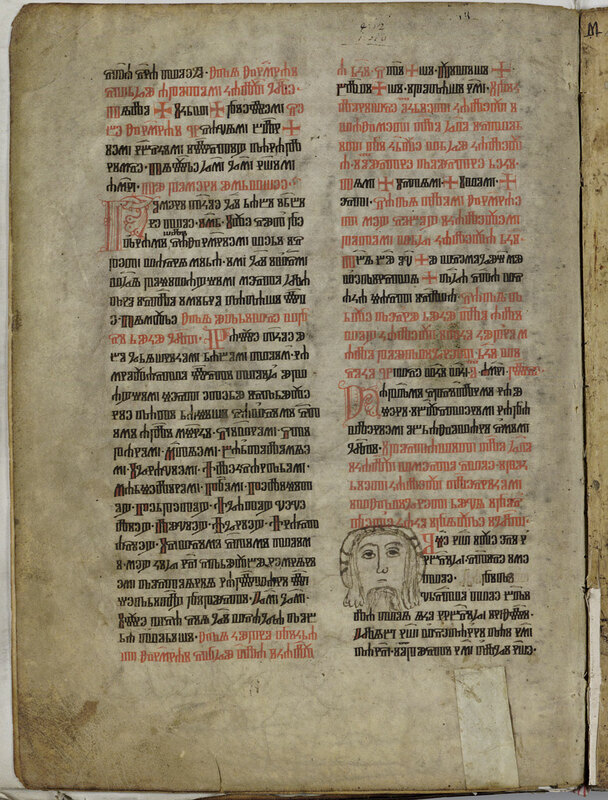 These also include the above-mentioned fragments from the fifteenth century books of non-liturgical collected texts. 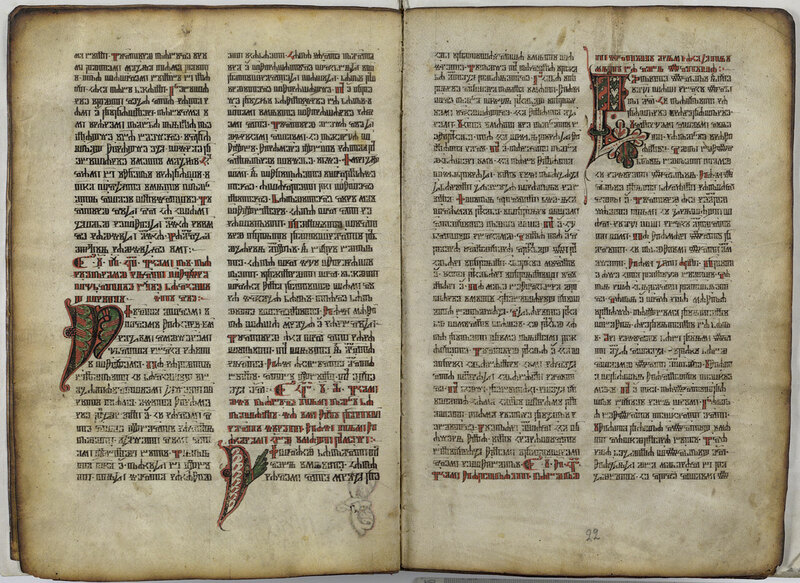 In 2000, a facsimile edition of the fragments was published, with a separate volume of scientific descriptions of all the fragments. 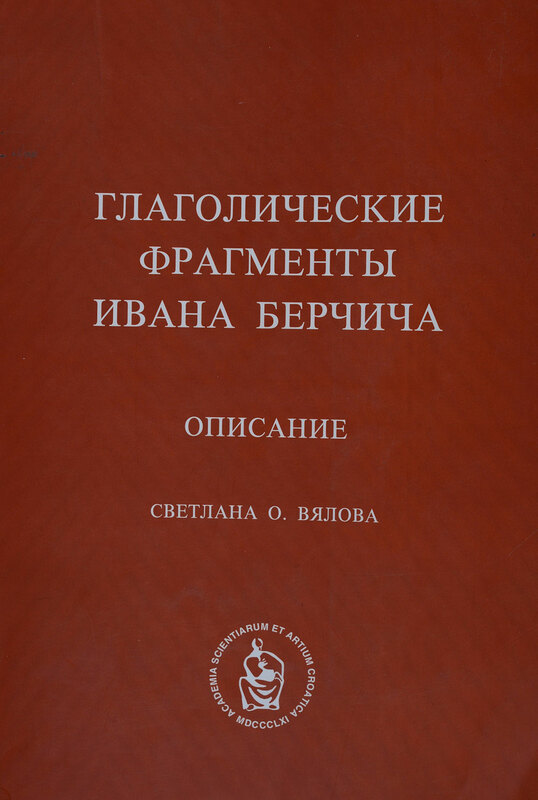 An academician of the Croatian Academy of Sciences and Arts A.Nazor in the preface to the edition wrote that 'the facsimile publication Glagolitic Fragments of Ivan Berčić in the National Library of Russia returns part of the exclusive Croatian cultural treasures back home'. 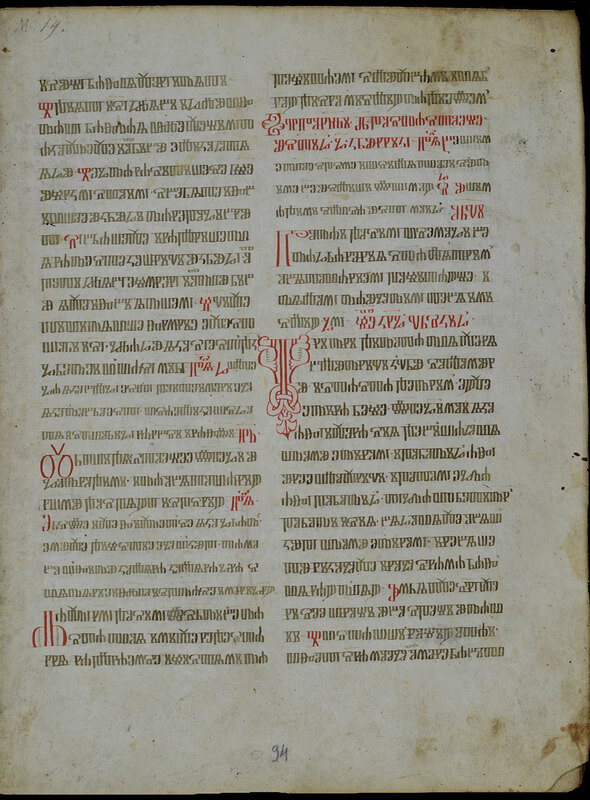 Croatian Glagolitic manuscripts are held in libraries and museums of many countries. 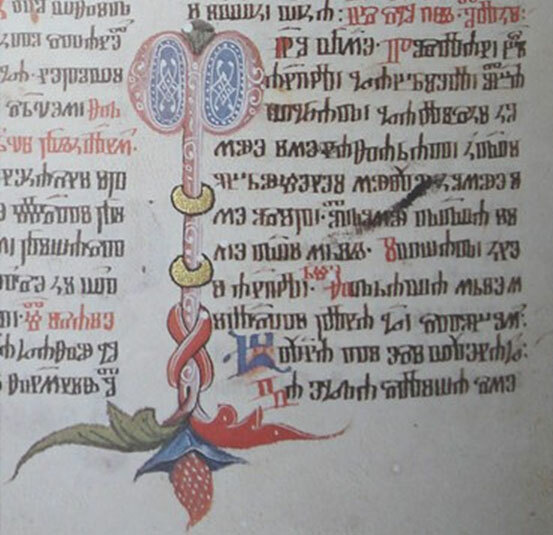 In Turkey, Constantinople, the Library of Sultan Ahmad posseses a richly illuminated Glagolitic codex of the rarest beauty - the so-called Hrvoje Missal (c. 1404), containing 94 colored miniatures and more than 380 initials. The municipal library of Reims in France houses the famous Reims Gospel, on which the newly crowned French kings took their oath in the Middle Ages. 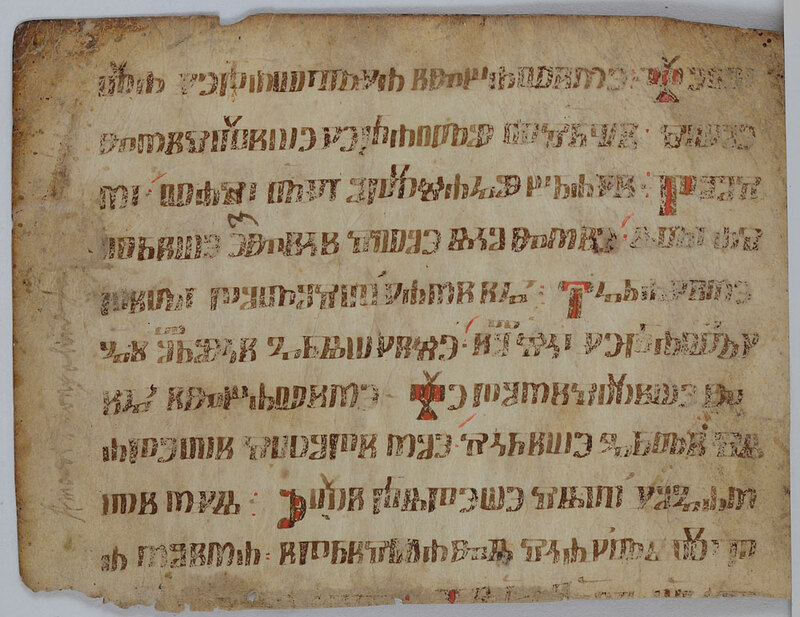 It consists of two parts: the older part written in Cyrillic is from the 11th century, the Glagolitic part dates from the 14th century. 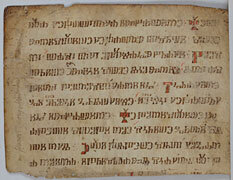 The angular Glagolitic characters were used for official papers until the mid-20th century. 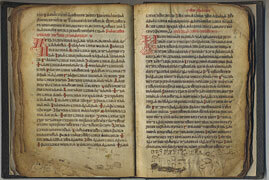 The parish and notarial records, documentation of some Dalmatian monasteries, church chapters were kept in Glagolitic. 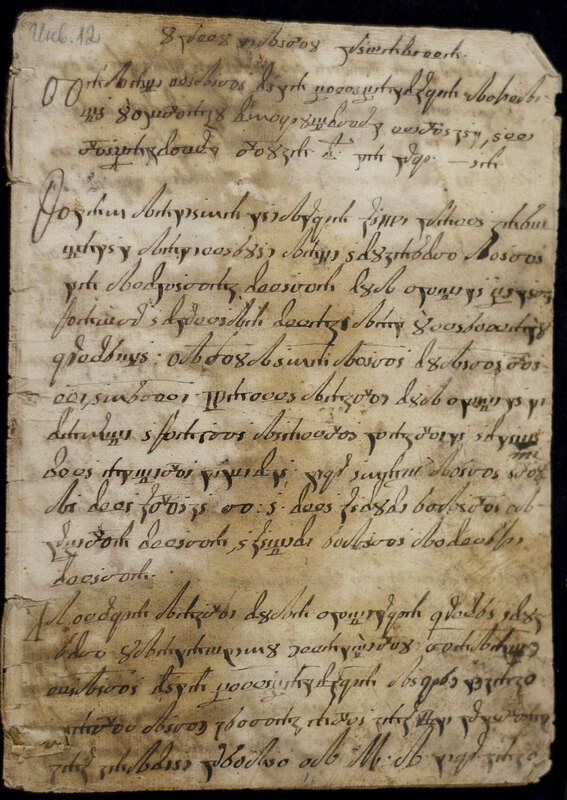 The Berčić Collection also includes very rare items in Glagolitic cursive writing. 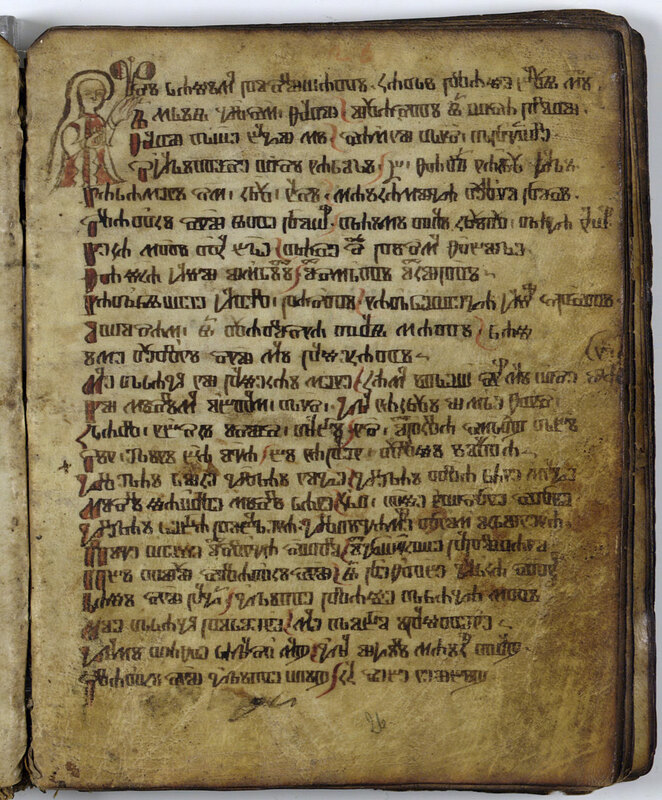 Just eight first written Glagolitic wills dating the 15th century have survived. 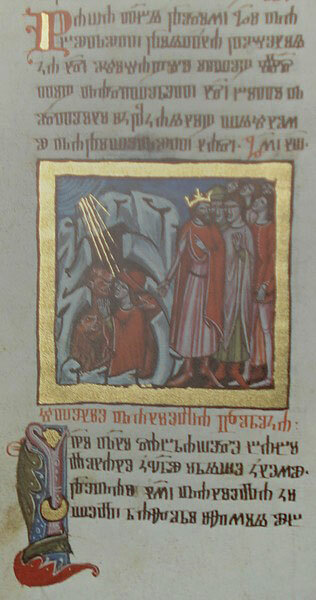 Of these two wills dating 1460 and 1472 are held in the Berčić Collection. 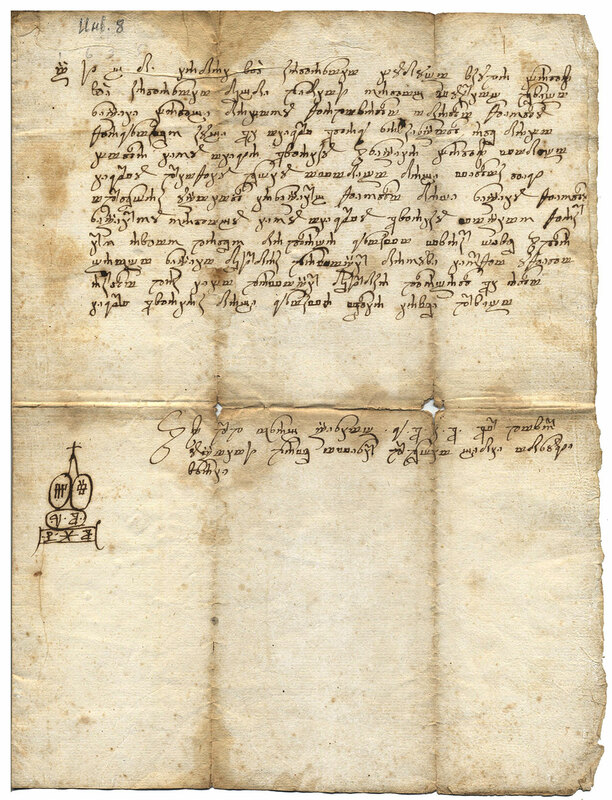 Other notarial acts comprised in it are also of no less importance. Unique is the Venetian governor of Zadar J. Moreau's order of 1762 on compliance with the rules of civil and criminal jurisdiction by the residents of the city and its surroundings. 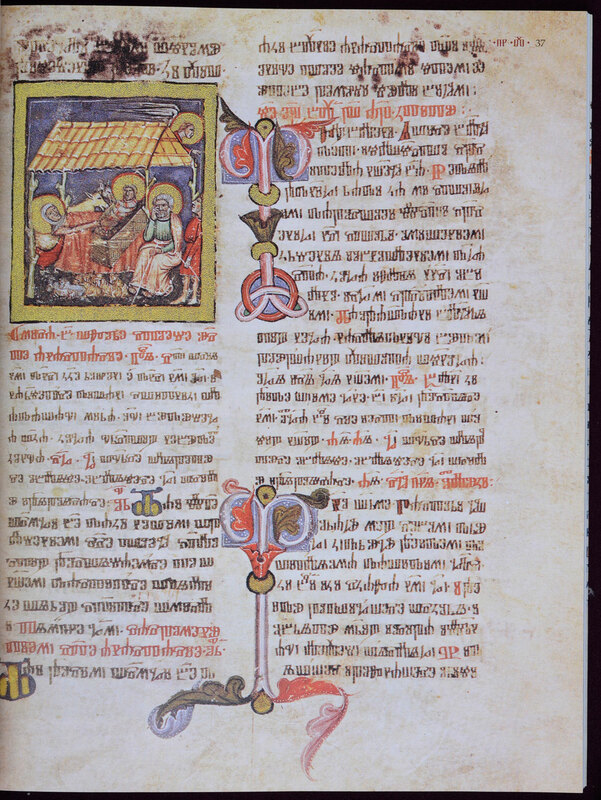 It is written in two columns in two languages, in two types of writing: in Venetian Latin, and in Croatian Glagolitic. No Croatian depositary has a similar document. 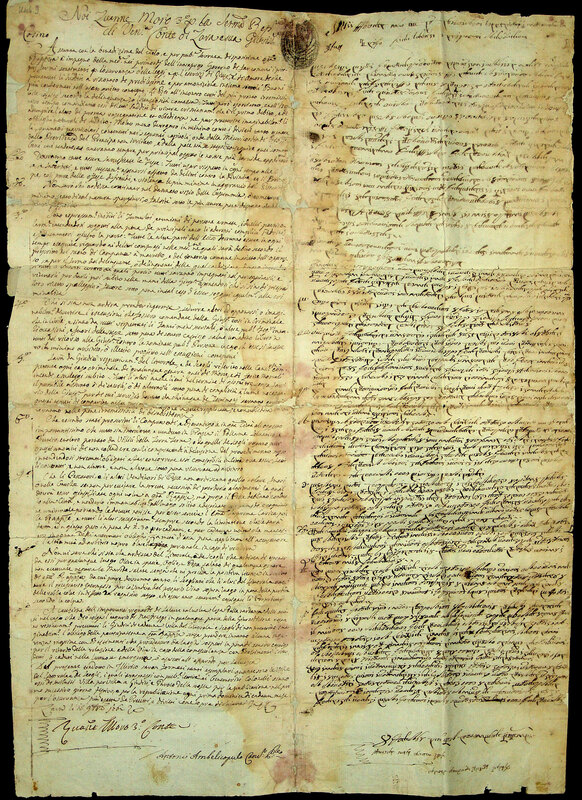 The later manuscripts, such as sermons copied in the 18th century should be also mentioned among the most remarkable documents. 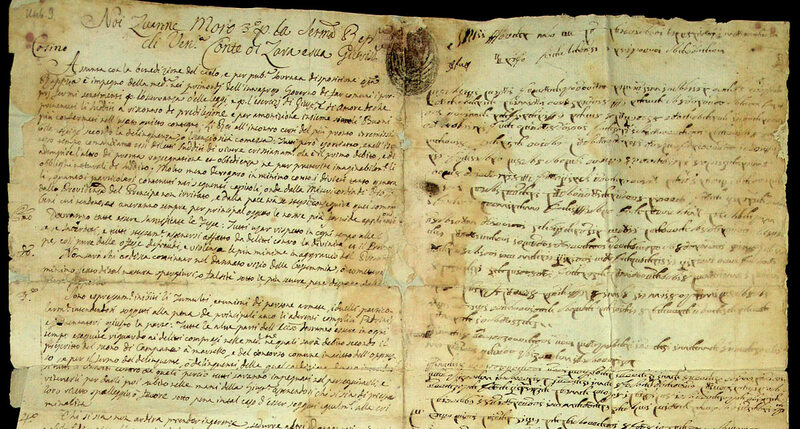 In addition to the above, many other Glagolitic handwritten official papers are kept in the collection. The year of 1980 saw the release of the catalogue of documents in Glagolitic cursive writing. 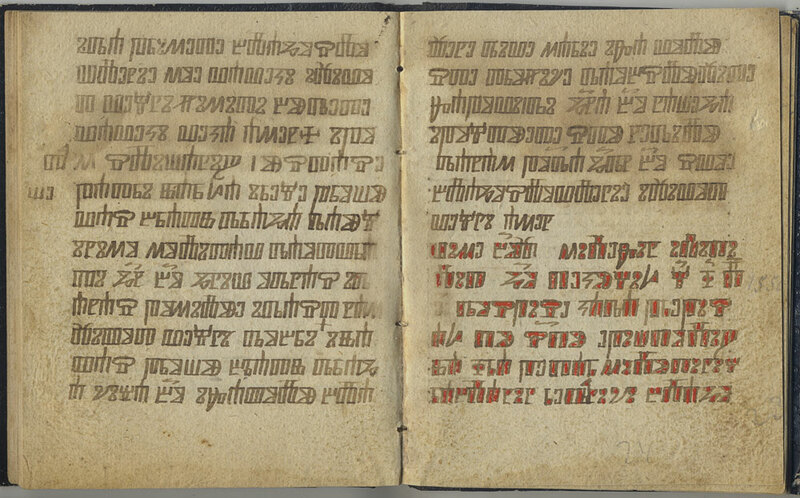 Thanks to the Berčić Collection, the National Library of Russia possesses a magnificent collection of early printed Glagolitic books. 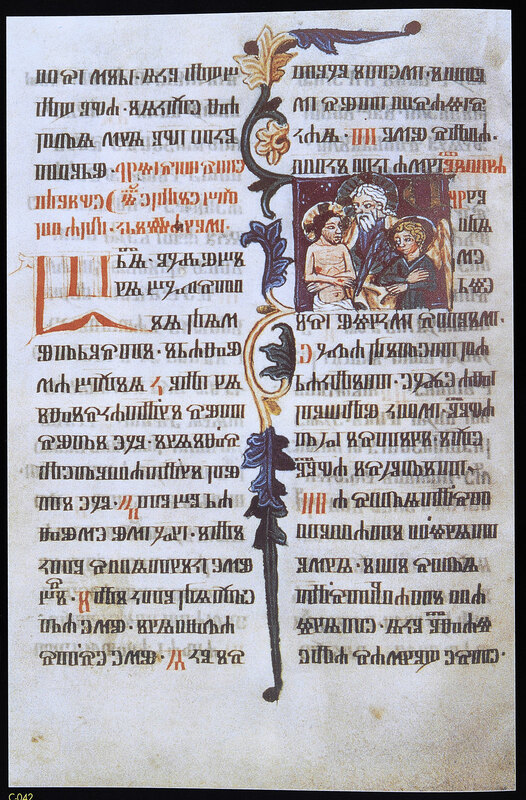 The Glagolitic books began to be printed as far back as 1483. They were published in Croatia (in the cities of Cosic, Rijeka (Fiume), Senj), in Venice, and after 1561, and in Rome. 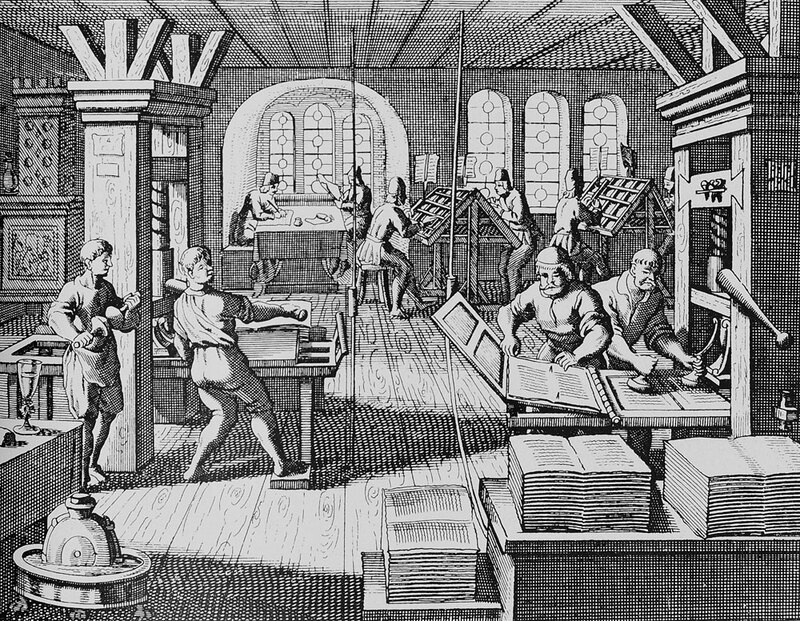 Since the beginning of 1812, printing of Glagolitic books almost ceased. It remained only for theological purposes in Rome until the 90s of the 19th century. 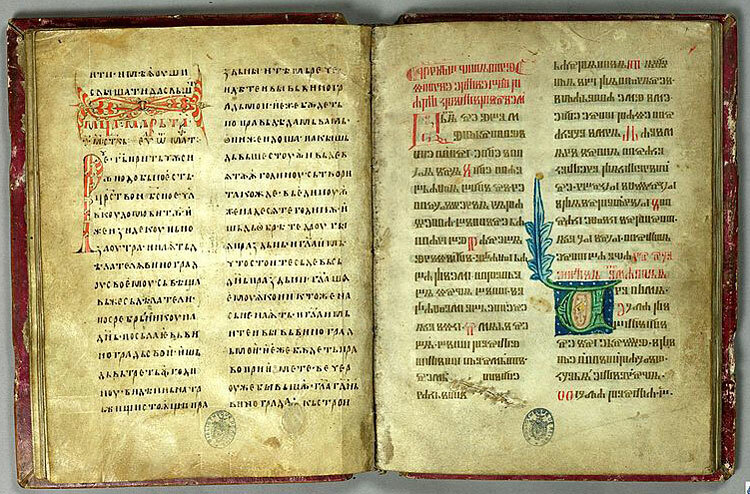 The National Library can boast the single in Russia large collection of early printed Glagolitic books, and basically, they entered the library with the Berčić Collection. Among them are rarities from the 15th and 16th centuries. 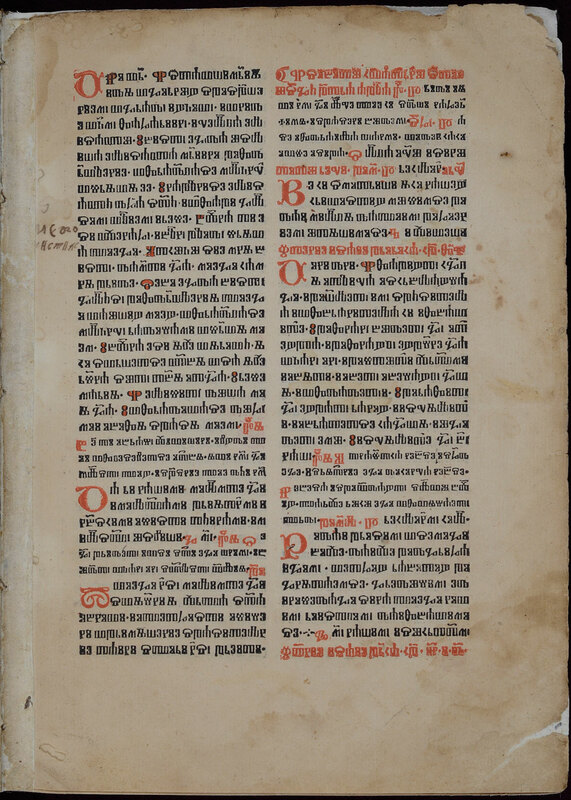 The most notable is the edition of Glagolitic Missal of 1483 (Venice?) 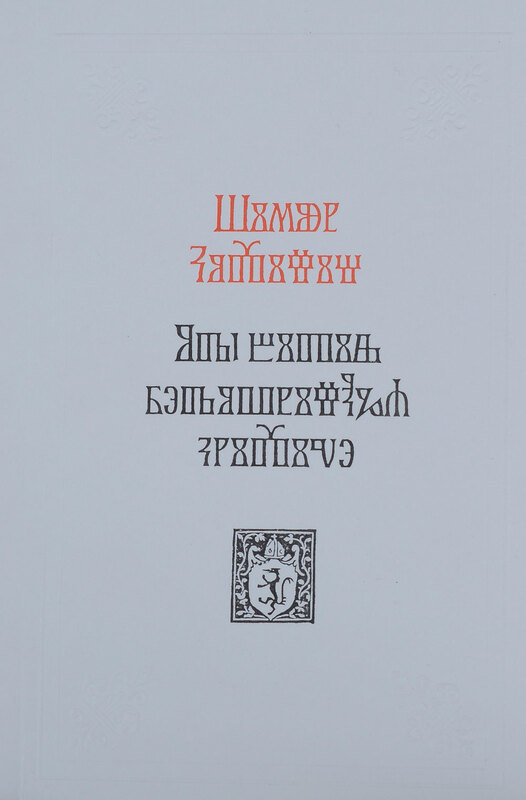 - not only the first book printed in Glagolitic but the first book printed in the Slavic language (this copy is the most complete out of the eleven known). 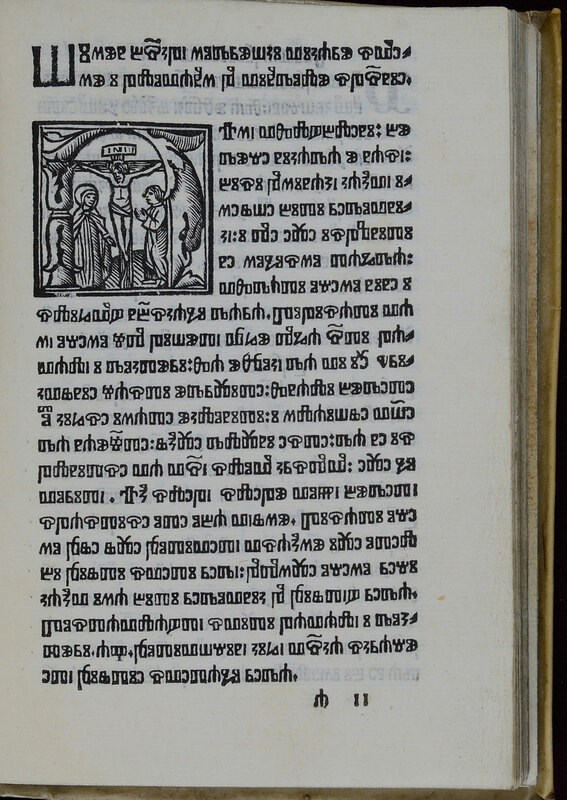 The collection held very rare publications, for inctance: one of the three surviving copies of the Missal of 1494 by the Glagolitic printing house in Senj (1494-1508), and the extremely rare publication of The Art of Dying (Ars moriendi) of 1507-1508 by the same publishing firm, preserved only in two copies. 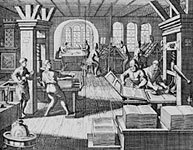 In addition to the Berčić Collection, the National Library of Russia possesses publications of the printing firm founded by imon Kožičić Benja in Rijeka (Fiume), which existed for only two years from 1530 to 1531. 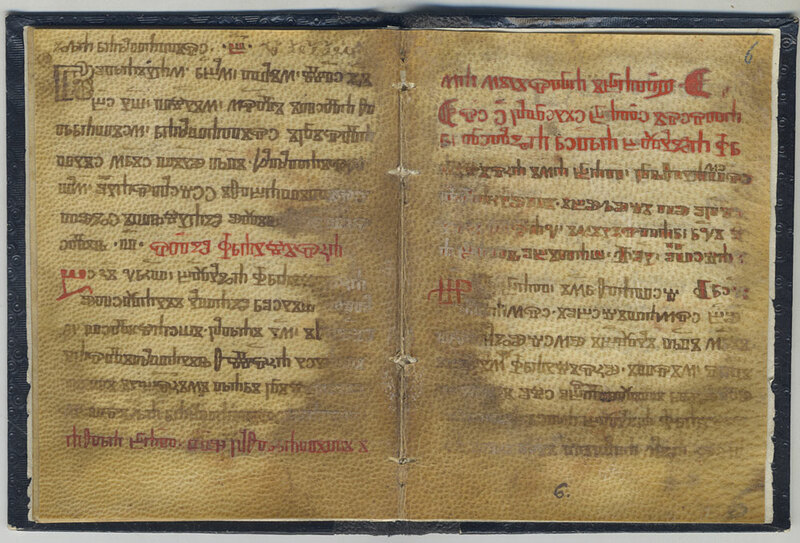 The publications include the only surviving copy of the 1531 Od bitja redovničkog knjižice (a handbook about the proper conduct of clerics, a facsimile reprint of which was made in 2011; also the only one known copy of Psaltir of 1531; one of two surviving copies of the Knjizice krsta (a book of rites) of 1531; a rare first edition of the Glagolitic ABC book printed in Venice in 1527 as well as a number of other early printed editions. 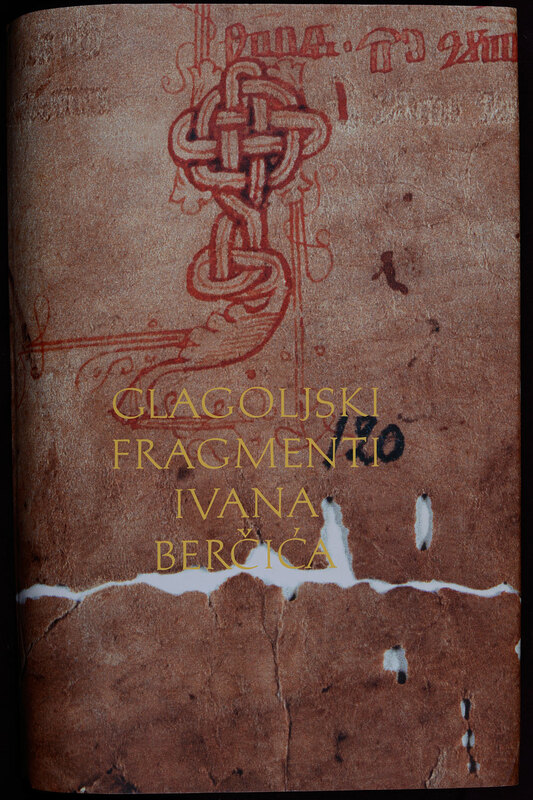 All the Glagolitic landmarks preserved in the Berčić Collection are important sources that gives an opportunity to study not only Croatian history and literature, but also Slavic culture as a whole.